There’s no longer any need to wait around for a discount! As a member of Vitamin Injections London’s exclusive reward scheme, you will reap year-round benefits, including course reductions, special offers and complimentary products. Even with our Starter membership option, you’ll receive an incredible 20% off all treatments after you undergo your first one. Our Advanced and Ultra memberships are the most comprehensive, as each include a month’s supply of our Vitamin Skin Patches, allowing you to keep up with your health and wellness goals in between treatments. Subscribe and pay in advance to get ONE FREE month! ADVANCED - Please read T&Cs. Subscribe and pay in advance to get THREE FREE month! VIL ULTRA - Please read T&Cs. ULTRA (PREPAID) - READ T&Cs. ** Only if the birthday falls within the subscription period. 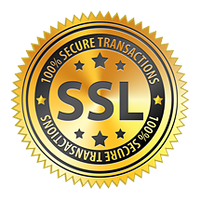 Guaranteed safe checkout with SSL Security. The success of vitamin nutrient therapy treatments comes down to skill, training, and passion. Benefitting from a wealth of experience, our experienced nurse and aesthetic practitioners individualise every IV, IM, and micro-injection therapy, and endeavour to provide the highest standards of care at all times. 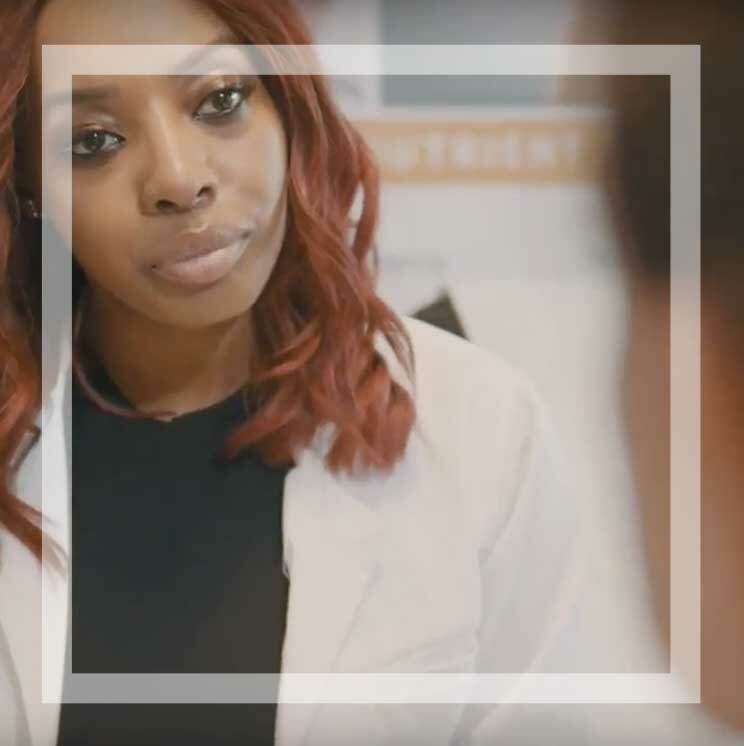 Our Clinical Director and creator of our innovative Vitamin Skin Patch collection presides over all aesthetic and health-related therapies at Vitamin Injections London. Supported by a talented, hand-picked team, our goal is to satisfy clients’ needs through the range of services we provide. That’s why we’re excited to introduce our IV therapy memberships to loyal clients. Join the Club! With our Starter, Advanced, and Ultra IV therapy memberships, there’s no need to wait until our next offer comes around. 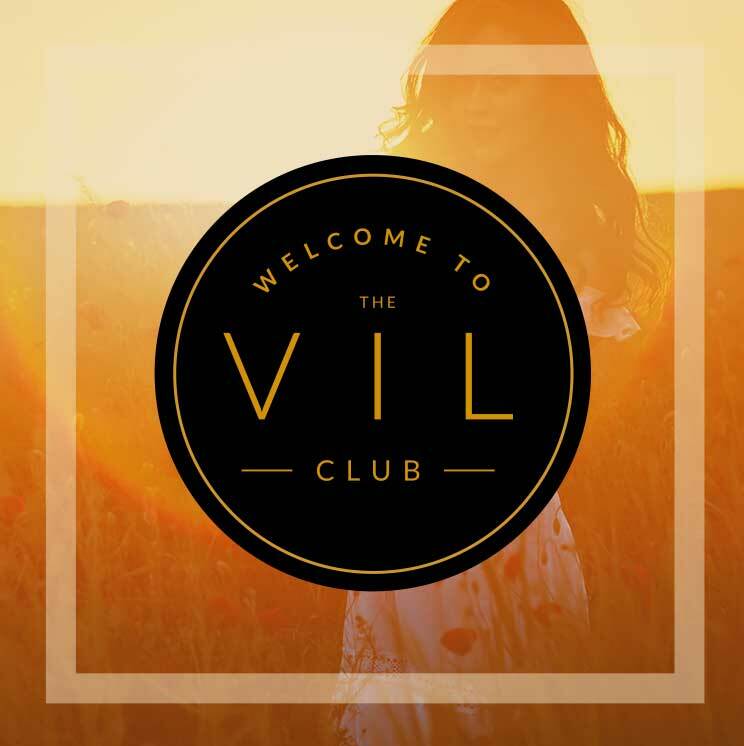 As a monthly subscriber to Vitamin Injections London’s exclusive Club, you can reap year-round benefits, including course price reductions, special offers, and complimentary products. Even with our Starter membership option, you’ll receive an incredible 20% off all treatments after undergoing your first one. Our Advanced and Ultra IV therapy memberships are the most comprehensive, as each includes a month’s supply of our Vitamin Skin Patches, enabling you to fulfill your health and wellness goals in-between treatments. and enjoy the benefits of our monthly packages! Subscription levels are from 3 months, 6 months or 12 months only. All terms and conditions are considered read and agreed once first subscription payment has been made. Subscription cannot be downgraded or cancelled once one of the benefits has been claimed. If customer terminates the subscription prior to its expiration, VIL reserves the right to collect an early termination fee of £200 regardless of the subscription level. All appointments must be booked in advance – a refundable booking fee of £50 is mandatory to insure against appointment no-shows. Monthly benefits cannot be carried over to the following month if they were not claimed. Cancellation fees and lateness fees are chargeable. Please refer to our Policies for more information. Each Membership card is non-transferable and cannot be gifted after issue to a specific individual. Please quote your member number when making a booking or claiming an offer. Always bring your Club card to your appointment as proof of membership. Please ensure you have received your membership card after signing up. If you signed up in the clinic, the card will be given to you on the spot; if you signed up online, you will receive the card within 3-5 working day by post. All member bookings must be made in advance.